> Researchers turn algae into crude oil in just one minute ! Researchers turn algae into crude oil in just one minute ! Chemical engineering professor Phil Savage and doctoral student Julia Faeth of the University of Michigan have found a way to convert algae into biocrude oil in just one minute. The process involves pressure cooking microalgae in 1,100-degree-Fahrenheit sand for about one minute. The conversion rate is 65%. 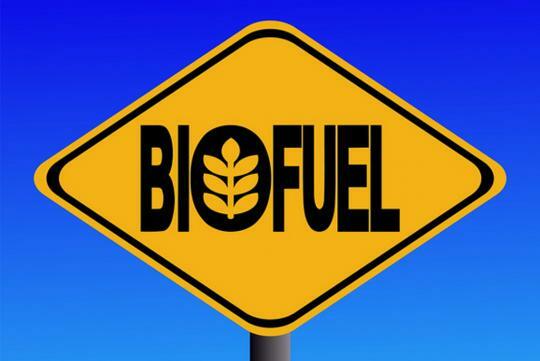 Biocrude oil is a more environmentally-friendly substitute to crude oil. The new process is a significant improvement over a previous process, which takes about half an hour to convert just 50% of the algae. Both methods are ways to speed up the natural process of decomposition, which can take millions of years. In addition to the time savings, Savage is trying to streamline the process of creating algae biofuel by starting with wet algae. 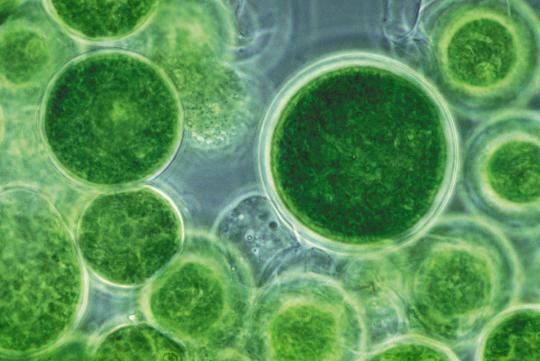 Traditionally, Algae biofuel is typically produced as dry algae before extracting biocrude, which costs around $20 per gallon. The process is both time-consuming and expensive. Savage and Faeth said that they are unable to estimate any cost savings for their method, but any simplification of the process could potentially bring prices down. Just as pressure is bad for human, it can be harmful to algae as well. "For example, the biocrude might decompose into substances that dissolve in water, and the fast heating rates might discourage that reaction," Faeth said.